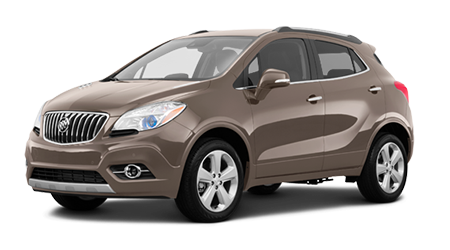 The 2015 Buick Encore offers luxury in a size small, but that doesn't mean it's skimping on the features and quality. 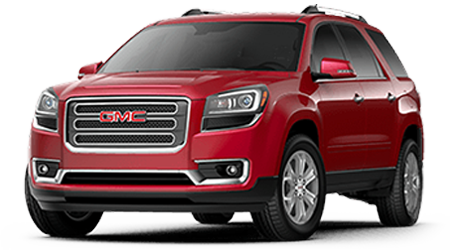 If you're looking for a compact SUV perfect for tight, narrow roads around Wahiawa, Kapolei, or Pearl City, you should test drive the Encore at Cutter Buick GMC in Waipahu, HI. 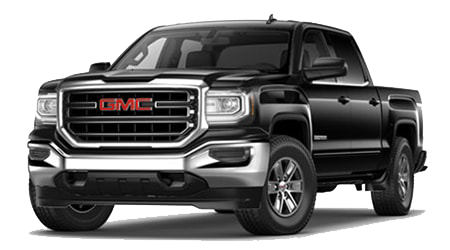 The 2015 Buick Encore holds its own even against rivals like the Ford Escape, which is larger, less maneuverable, thirstier, and not as well appointed. The Buick Encore, with its small turbocharged motor, beats the Escape in both highway and city mileage ratings. A front-wheel drive Encore is rated at 25 city/33 highway mpg in EPA tests, compared to 22 city/31 highway for the base Escape FWD. Choose an AWD configuration and Buick still comes out on top with 23 city/30 highway compared to 22 or 21 city/29 or 28 highway in the Escape, depending on which engine you equip. Thanks to its stellar fuel efficiency, the Buick Encore's range tops that of the Ford Escape by over 20 miles per tank! 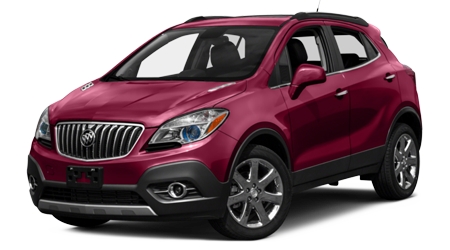 The 2015 Buick Encore was designed from the ground up to be small and nimble for tight city street driving and parking. Its svelte form also means it's great on narrow mountain roads, too. 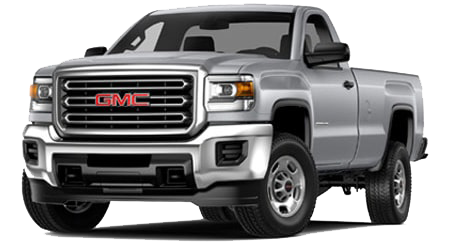 The available all-wheel drive lets you tackle dirt roads, rocky paths, mud, sand, and rain with absolute ease. The Buick Encore is almost 3" narrower than the Escape and 10" shorter overall. 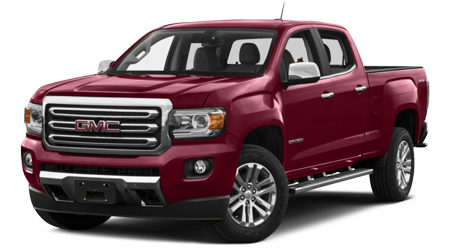 Thanks to its small measurements, the Encore can maneuver in tight spaces and complete a full U-turn in two fewer feet than the Ford. Don't be fooled by its small size; the Buick Encore is only 1-2" smaller inside than the Ford Escape, so you and your passengers still have room to sprawl. 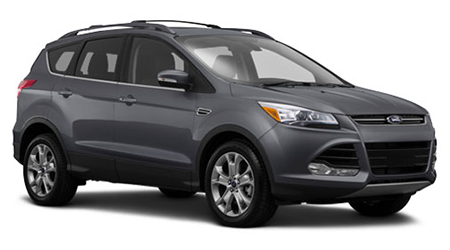 When it comes to luxury amenities, the Ford Escape doesn't come close to the Buick Encore. 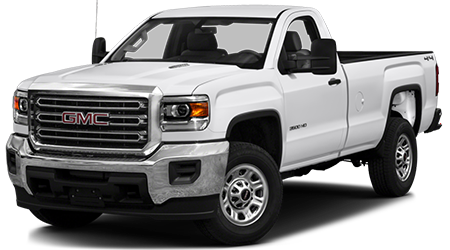 Even the base Encore comes standard with OnStar telematics, a rearview camera, power-adjustable driver's seat, tinted windows, and a 7" touchscreen interface with full Bluetooth connectivity, IntelliLink, and a 4G LTE Wi-Fi hotspot. 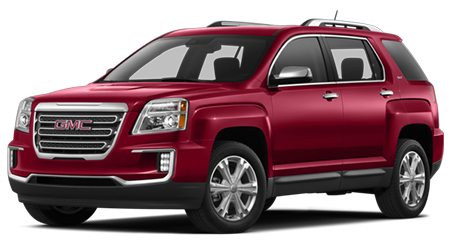 Most of those features are only available on the upper trim level Escapes, which end up costing thousands more. 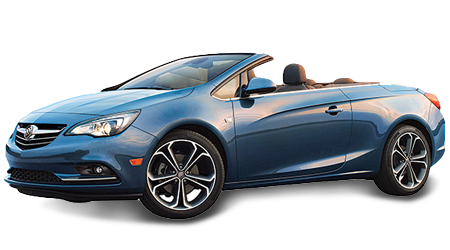 On top of that, the Buick features a premium four-year/50,000-mile bumper-to-bumper warranty, compared to the three-year/36,000-mile warranty Ford offers. 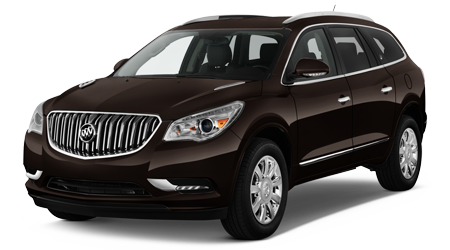 Buick even gives you six years and 70,000 miles of complimentary roadside assistance. If you're seeking a premium vehicle with premium features, but without the premium price or premium appetite, the 2015 Buick Encore is the car for you. 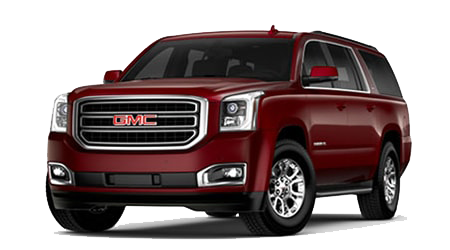 Visit Cutter Buick GMC in Waipahu and see for yourself just how much luxury can be packed into a compact.